Emmy Perry is no ordinary kid! At the young age of 7, Emmy founded the nonprofit Emmy’s Hope, an organization that travels to shelters and donates supplies to animals in need and helps to place them in forever homes. 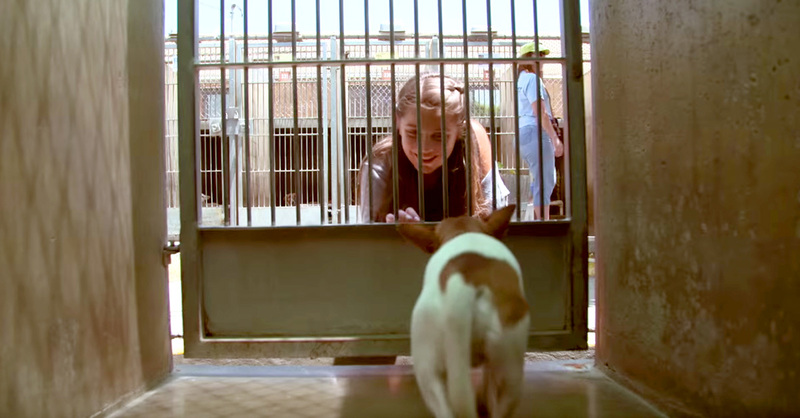 While most kids Emmy’s age spend their time and energy on the usual tween things, Emmy is at shelters giving dogs the attention they so desperately crave. She gives her hard earned allowance, birthday money and free time willingly to a cause she truly believes in. Now at 11 years old, Emmy is being recognized for all her good deeds. 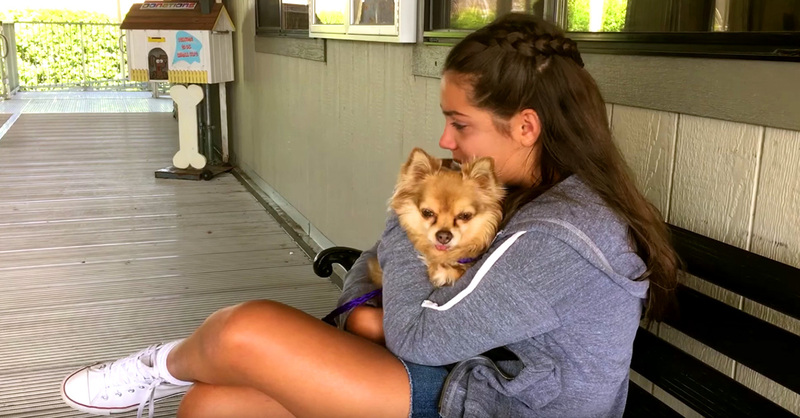 Kleenex has picked her to participate in their “Someone Needs One” program, a documentary style series that features emotional issues, and heroes, from all across the U.S. 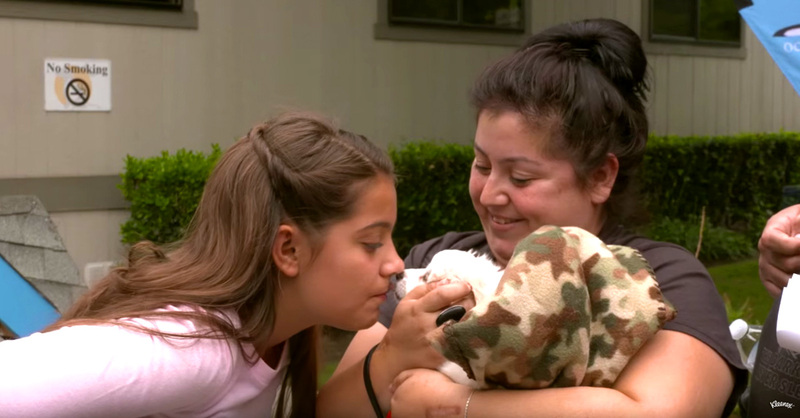 In this video, you will see just how much Emmy cares about her mission. She has bonded, closely, to an adorable dog named Fox and dreams he will be lucky enough to find his forever home. 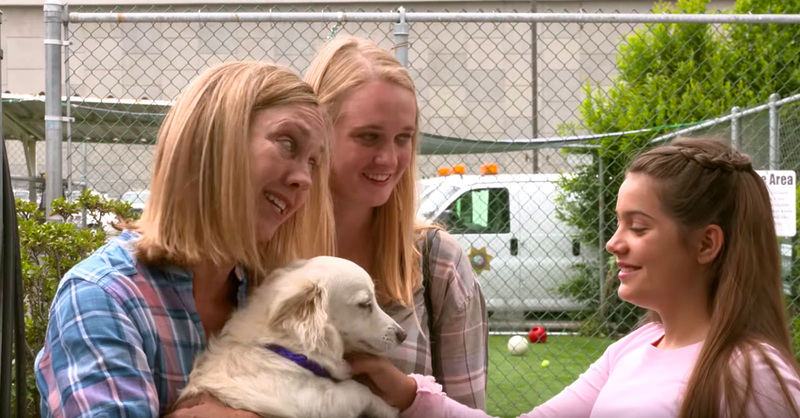 Wait until you see what Kleenex and the community have in store for Emmy, Fox and over 40 other deserving dogs. Emmy says that her aspiration is “Saving animals, one heart at a time.” Well, Emmy Perry, you just won my heart! Do you need that Kleenex now?